The reason I initially came to Florence in 1997 was to find my inspiration to write. 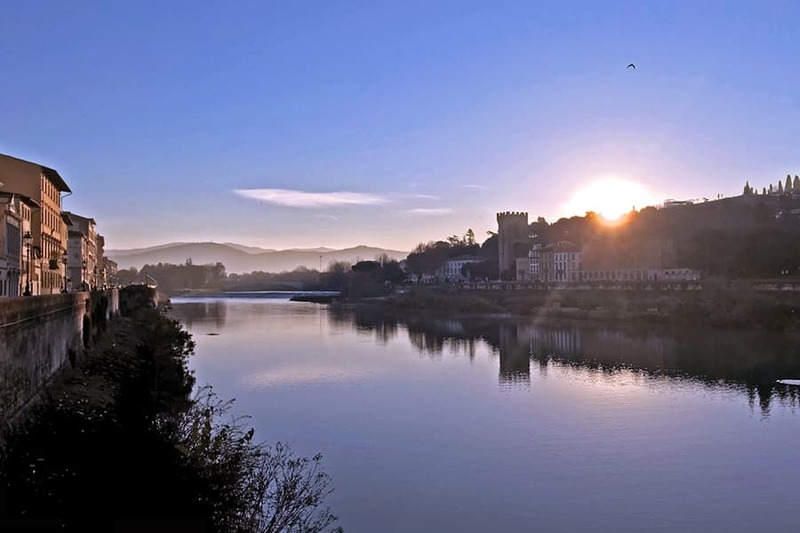 At the time, I thought if I extracted myself from my “normal” life, gave up my day job, and moved to an enchanting city, I would certainly be inspired to write. Initially, it worked. The change of culture, language, lifestyle, and surroundings all inspired me. After living here for many years and still feeling the effect of my beloved city on me, I realize that my inspiration is more tied to something completely different: running. 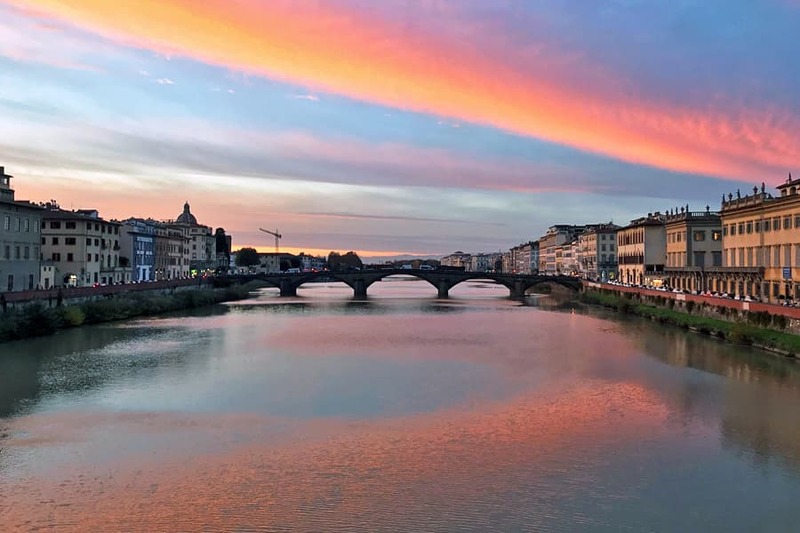 When I first arrived in Florence, I was busy learning Italian and getting adjusted to my new city and new life here. 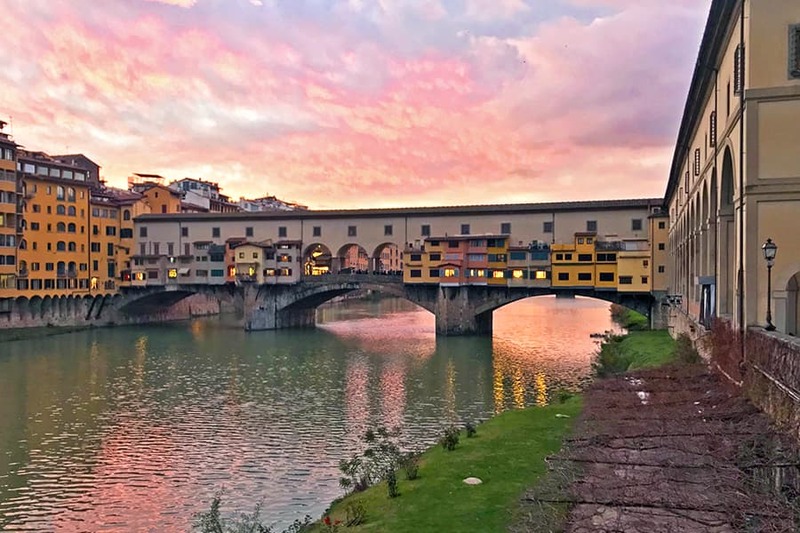 In the beginning, I didn’t know I would stay as long as I have, but I did want to learn the language, which was my second reason for coming to Florence. Even though it took me at least a year to get settled in, build relationships, find an apartment, and get a steady job, I began to write short stories. When I returned to the US for a few years, I stopped writing. 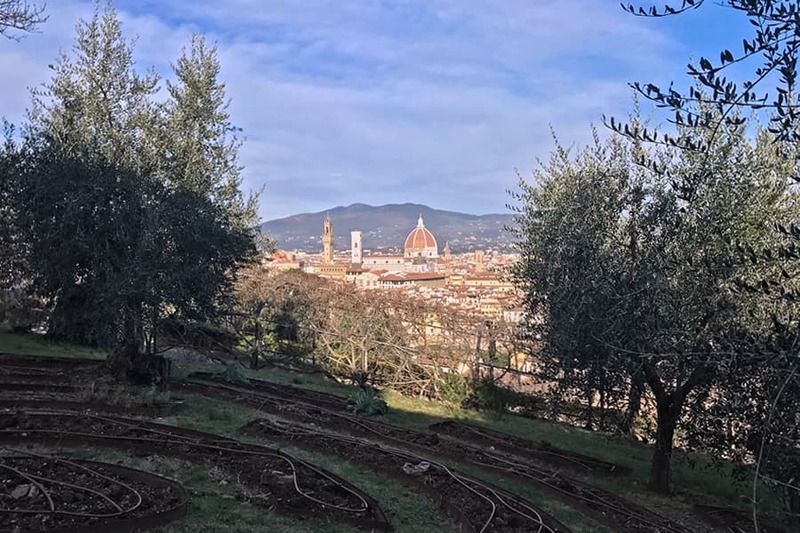 My desire to return to Florence, of course, was sparked also by my desire to write again. I felt that if I returned, my writing would too. Now that I’ve been in Florence over seven years, I have come to know even better the writer living inside of me. I am, of course, inspired being surrounded and exposed to all the beauty this city holds. 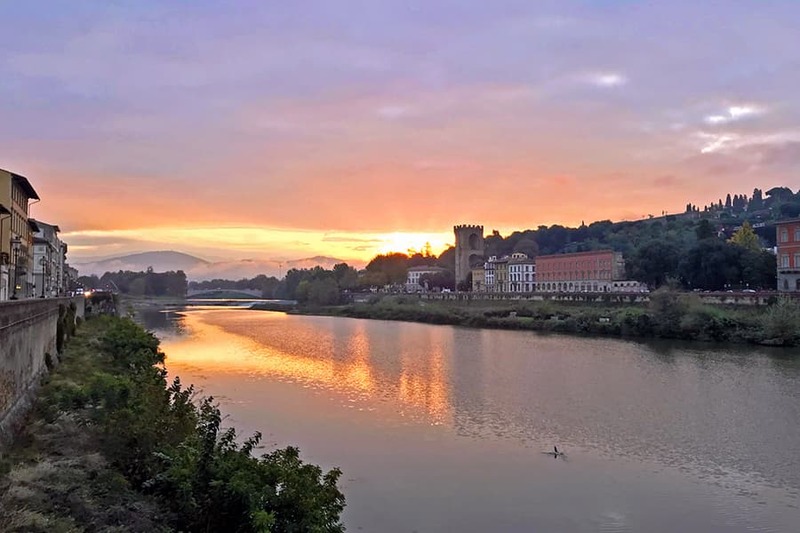 But I have realized that when I am running along the Arno or through the city streets, I finally unite with my beloved city in a different and unique way. With my legs moving, my heart beating faster, and my lungs breathing more deeply, something inside my brain clicks. My writer’s voice perks up, takes notice of her surroundings, and whispers to me. As soon as I get home, I pull out one of my notebooks and jot down my thoughts, insights, and feelings. When I’m in Paris, my writer’s voice speaks to me quite loudly. Maybe because I am by myself a lot (when I’m not at work) or because I’m in a new environment. At any rate, I have finally understood that running is my way to get back into my body (so I don’t stay too much in my head) and find my inspiration to write. It may have taken me longer than others to find out what inspires me, but I’m just happy that I finally found it. I read about many writers who have well-defined routines, like lighting candles before beginning, locking themselves in a room, or isolating themselves for hours on end. None of that worked for me. I am not inspired when under pressure or stress. I am much more at peace (especially the writer inside) now that I understand that inspiration isn’t as whimsical as I initially thought. The more I run, the more I want to write. It’s almost as if the better I feel in my body, the more I am able to express myself clearly: to sort out my feelings, thoughts, and impressions of the world around me. I am grateful to my beloved city for being my muse. But without running, it would just be another beautiful city and not a huge inspiration to me as it is now.